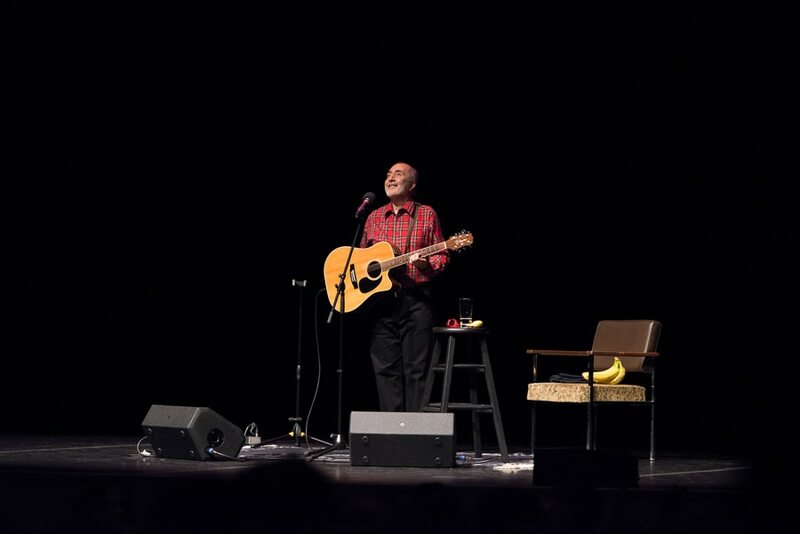 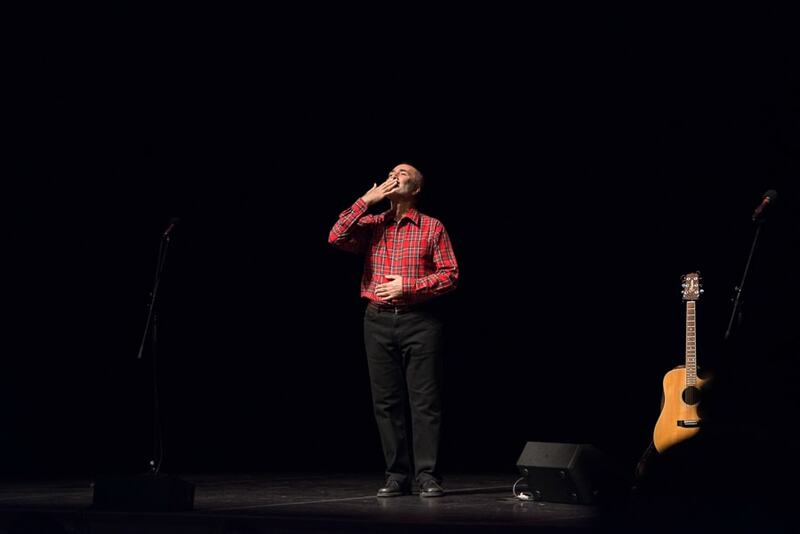 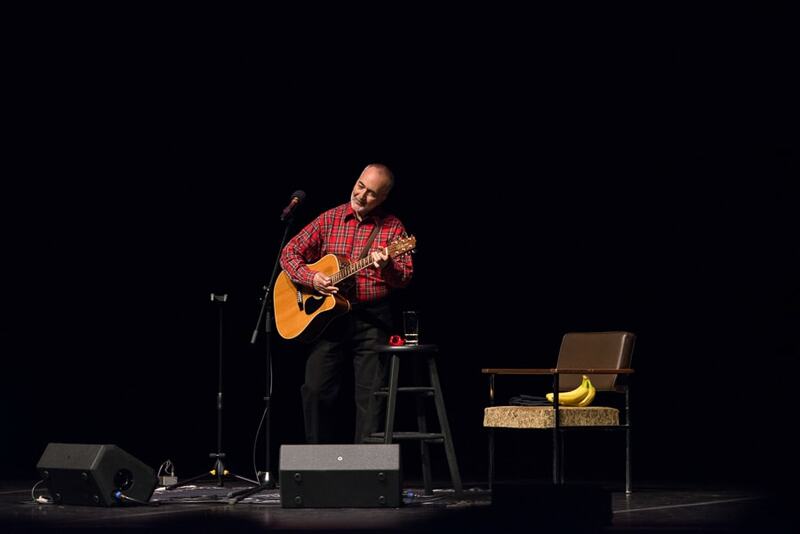 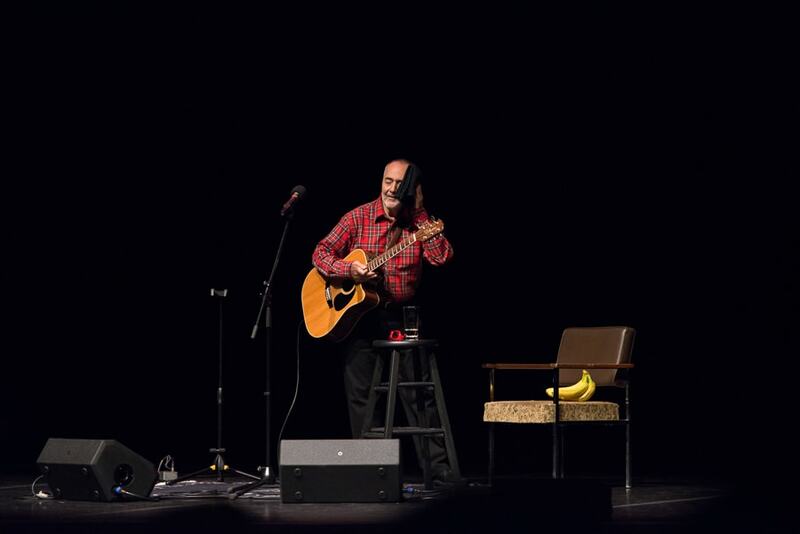 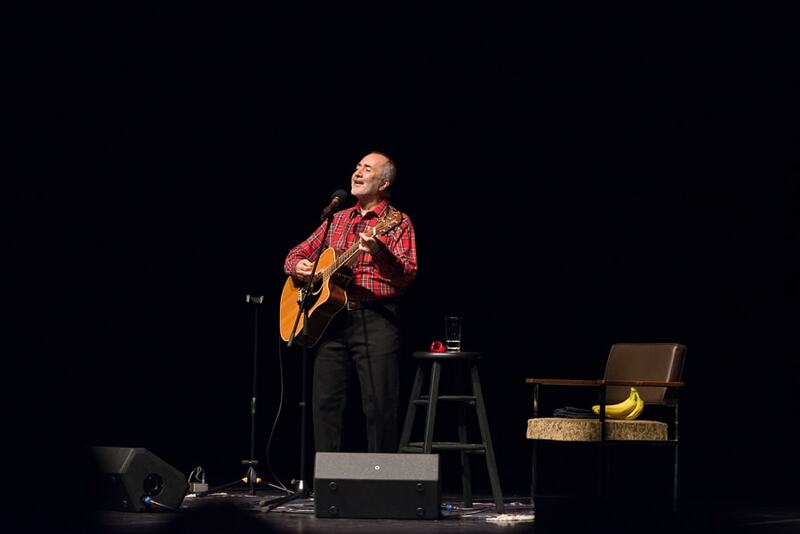 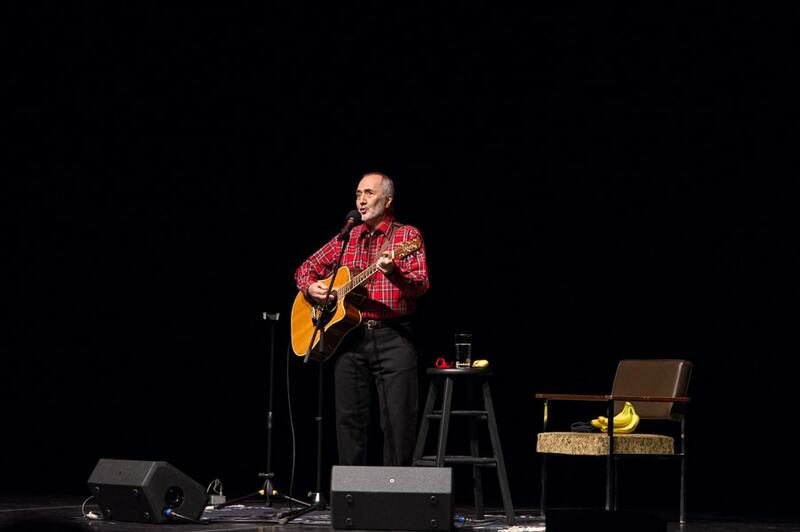 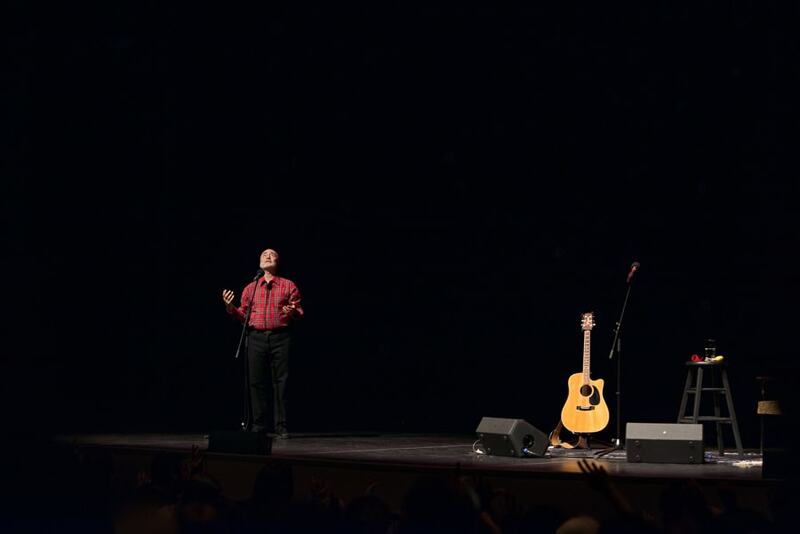 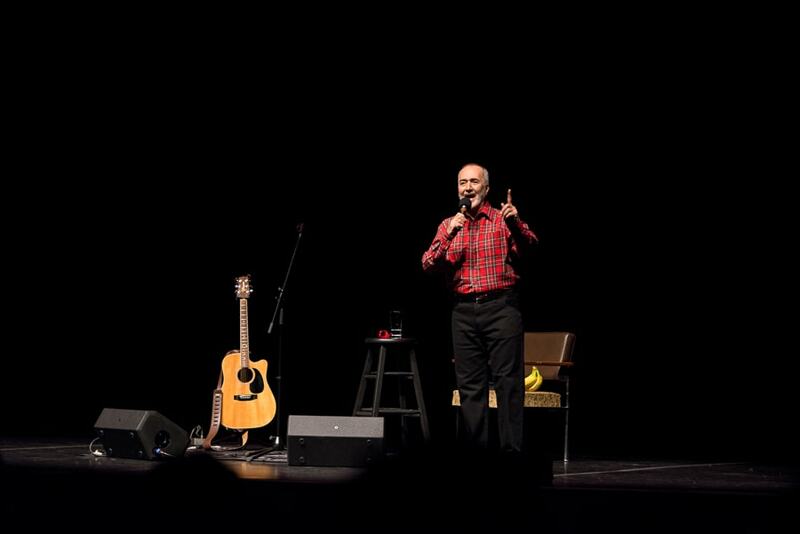 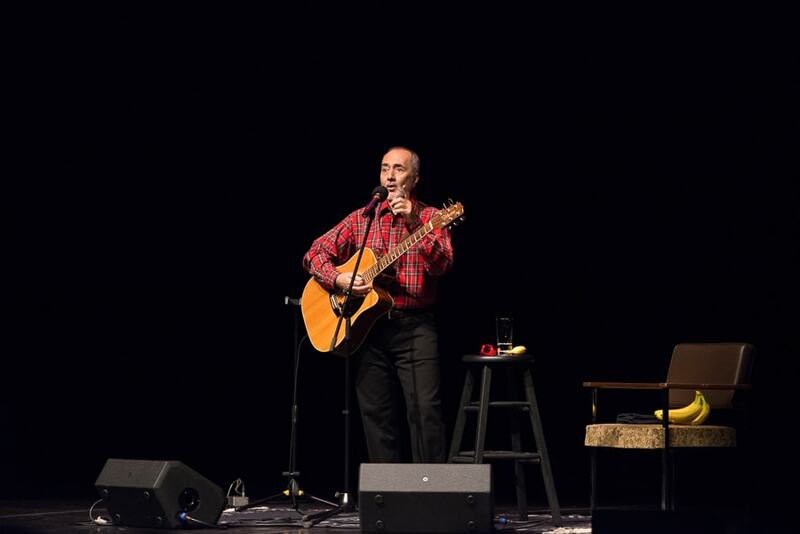 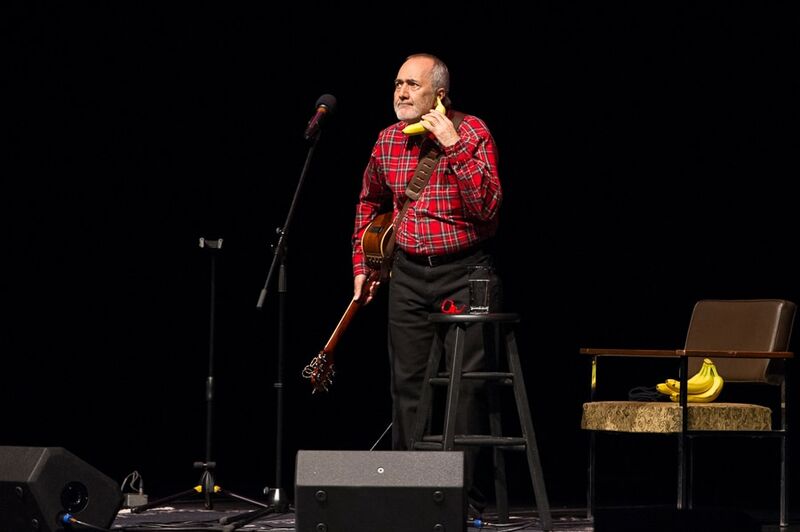 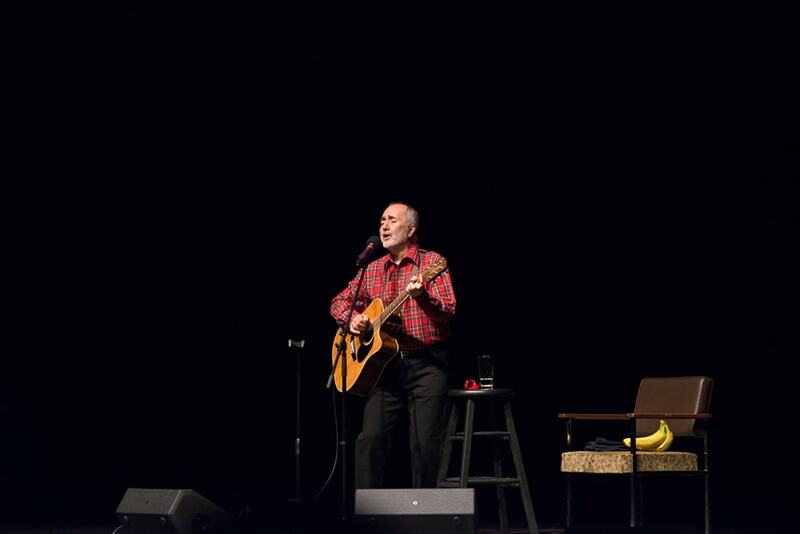 I had the great pleasure of seeing Raffi in concert this past weekend. 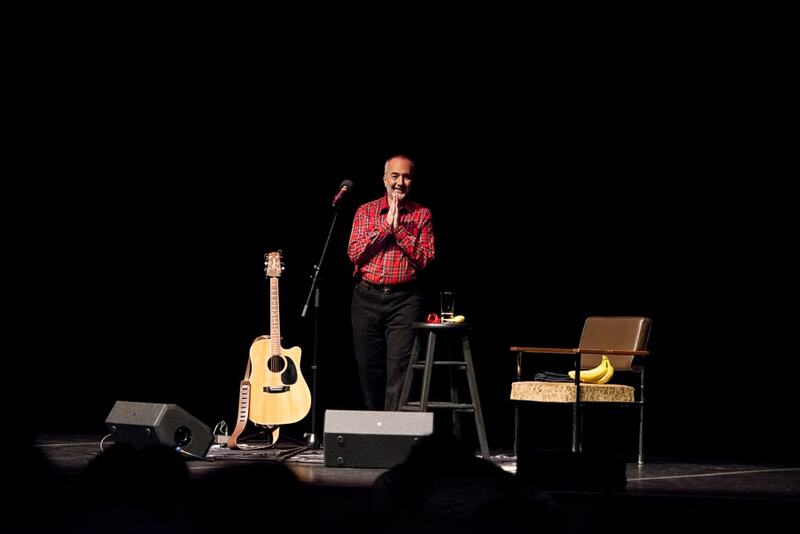 Raffi is just about to release his first album in 12 years! 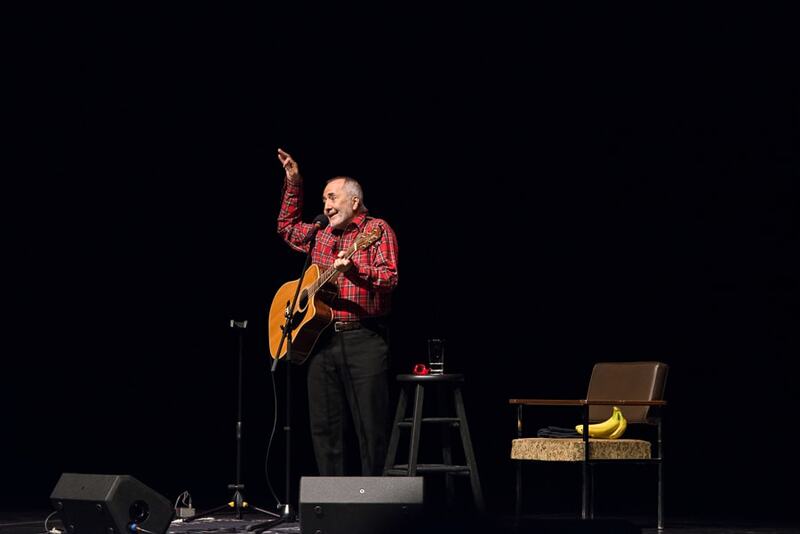 I’m not sure who was getting more out of the entertainment between the restless, squiggling toddlers or the parents, who grew up listening to Raffi themselves. 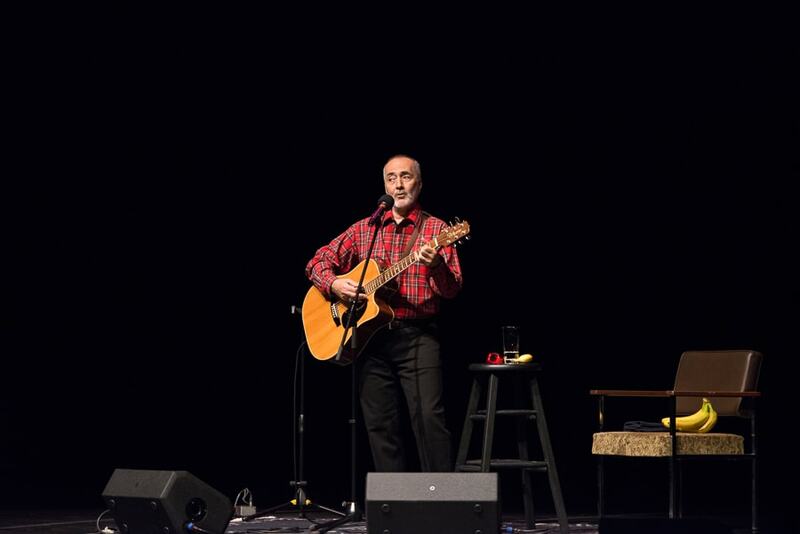 I know Raffi was a large part of the sound track of my youth. 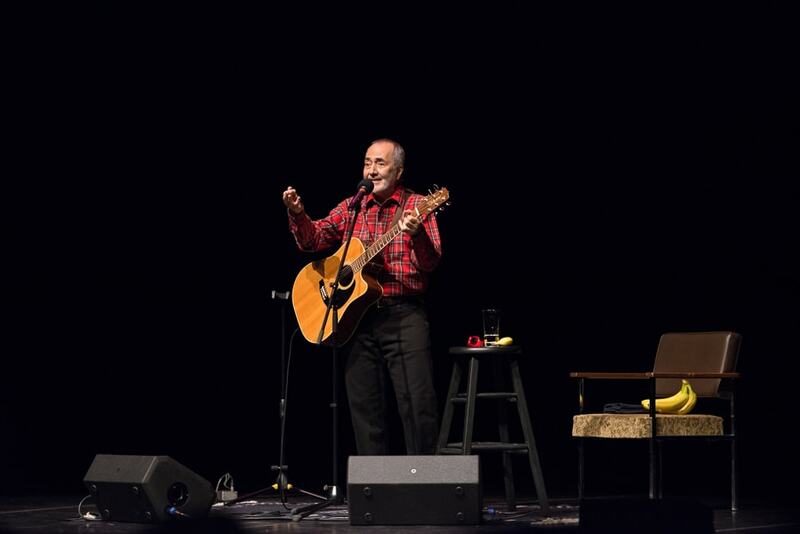 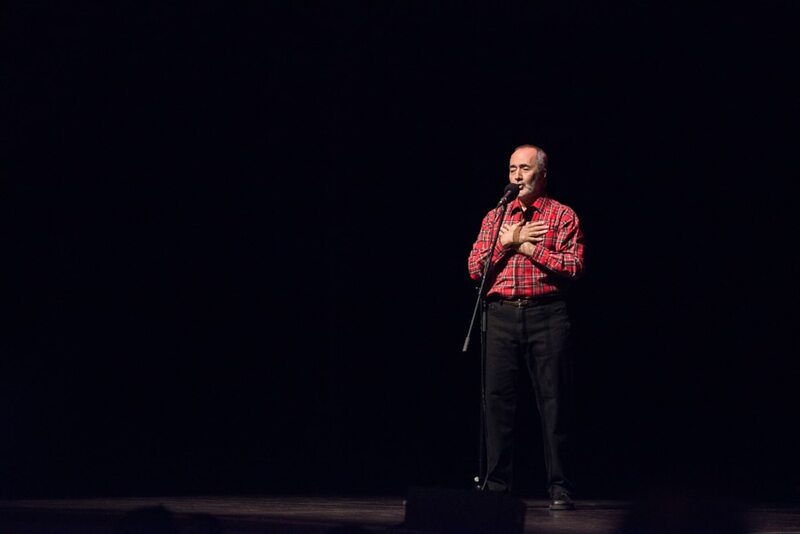 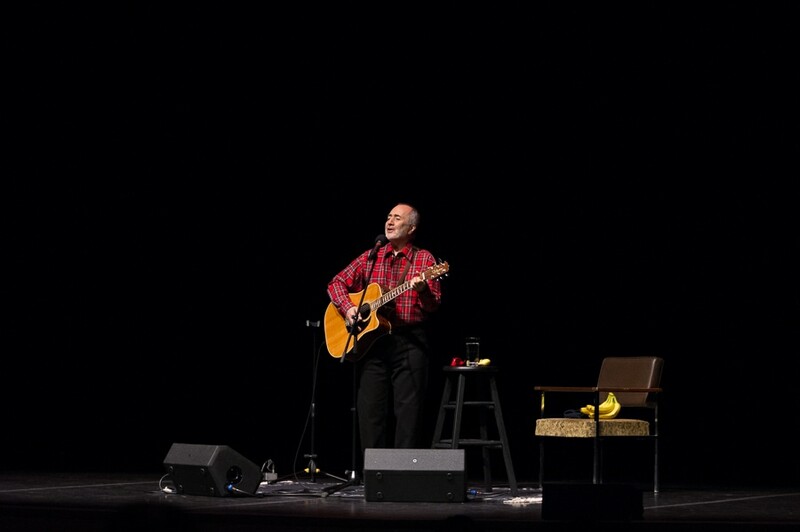 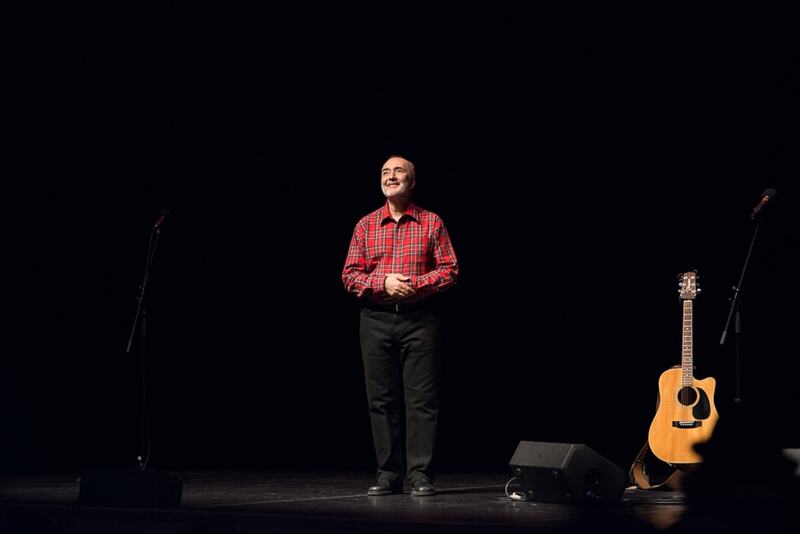 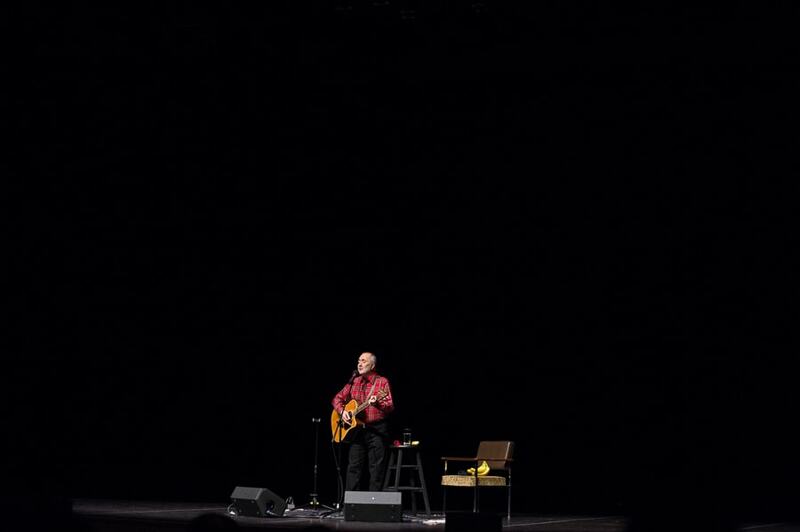 Seeing Raffi perform on Father’s Day weekend caused to reflect on the fact that in many ways, he’s a father figure for children across the country, and indeed, around the world. 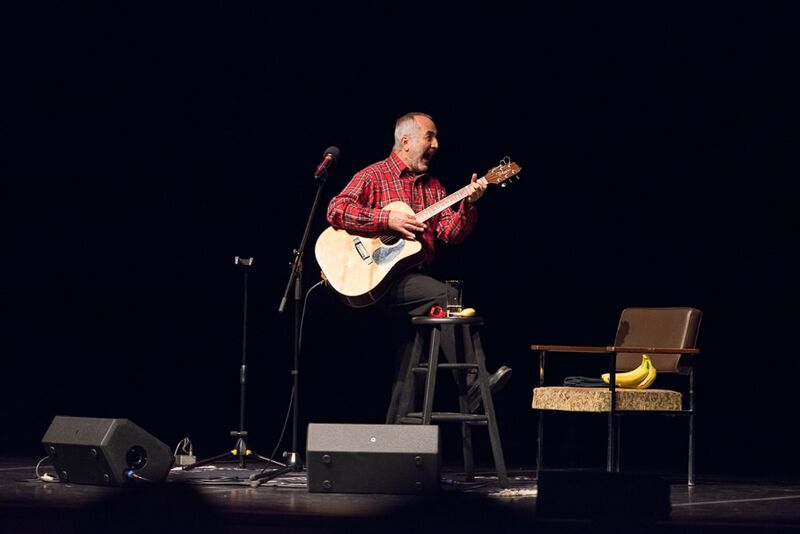 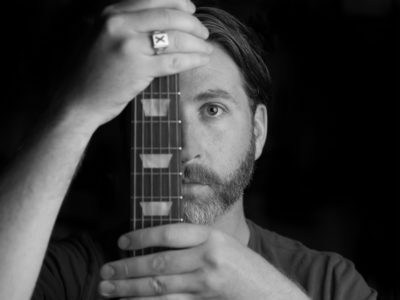 His music ranges from the silly (“Banana Phone”, “Shake Your Sillies Out”), to the unabashedly social justice (“Roots and Shoots”, “Joshua Giraffe”), to the thoughtfully meditative (“Song For The Dali Lama”, “Thanks A Lot”). 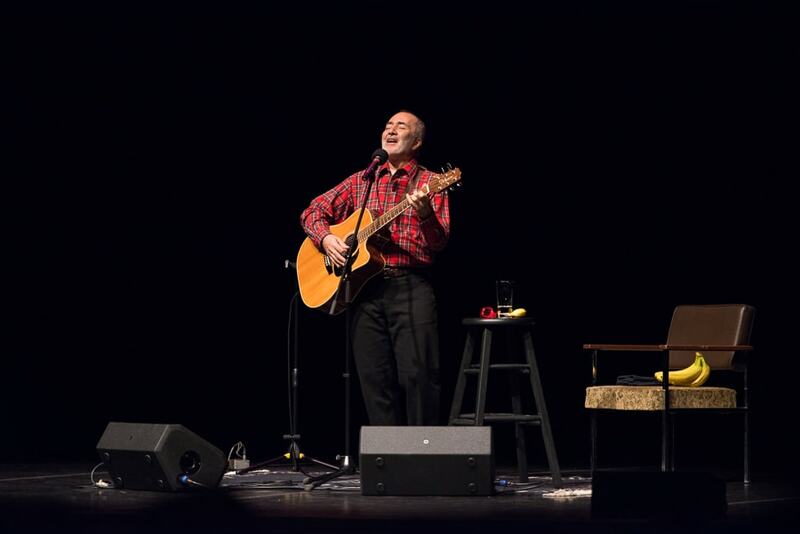 Follow Raffi on Facebook and on Twitter! 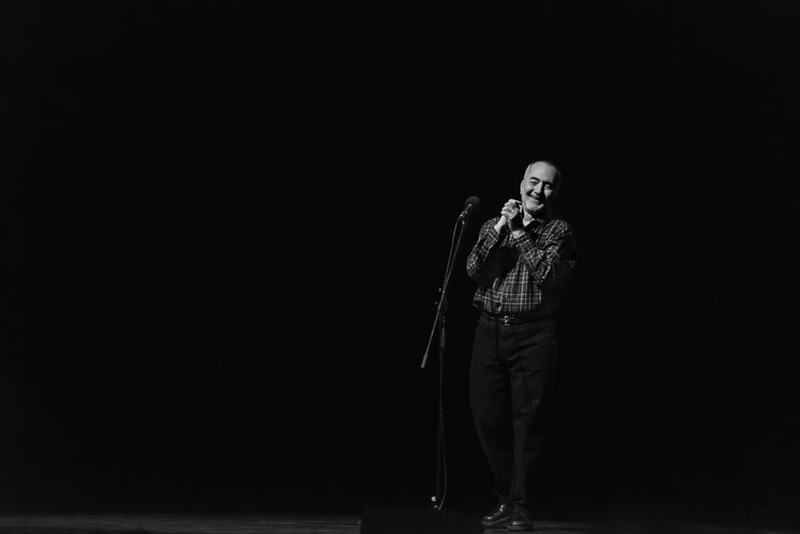 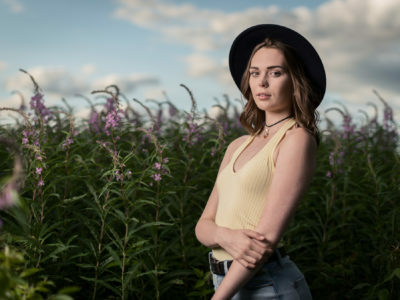 I hope you enjoy the photos as much as I enjoyed taking them, but before you start scrolling down, I’d ask you to open this video in a new window and scoot ahead to :40. 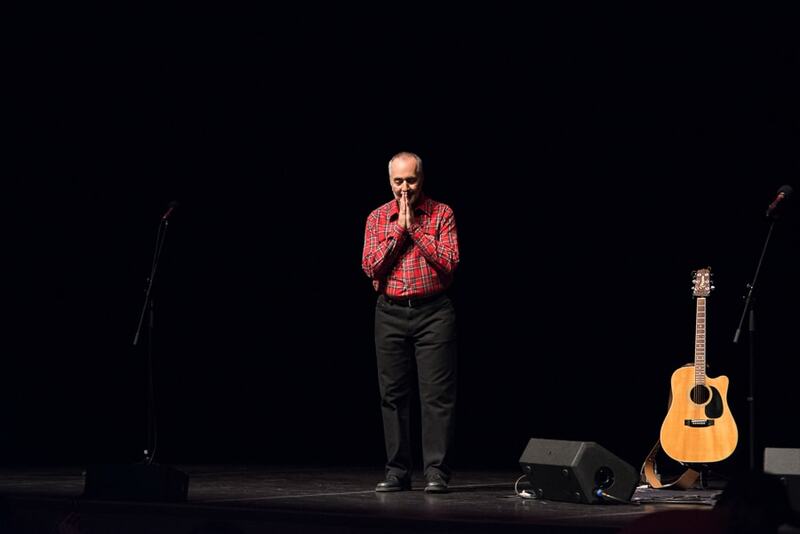 Thanks a lot Raffi (from a Beluga Grad).